As we move into a cashless economy, there is always going to be questions raised over the security in digital payments. Countries across the world have seen numerous advances towards cybersecurity measures, but not without a few hiccups along the road. As India is fairly new to the concept of digital payments, there is always that impending threat of a cyber-attack that could erase a person’s bank account. 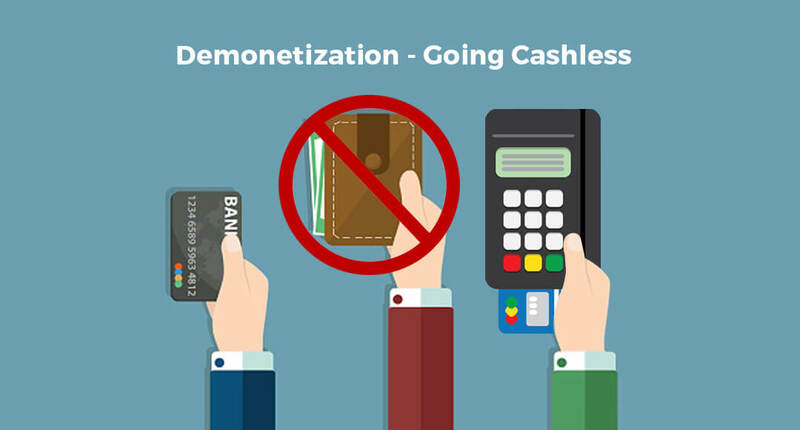 Fortunately, the government is moving strongly towards a super-secure way of making payments through mobile phones and other cashless resources. As far as security is concerned, the best thing consumers can do today is to ensure that they take meticulous steps in preventing the theft or loss of crucial data on their mobile devices. 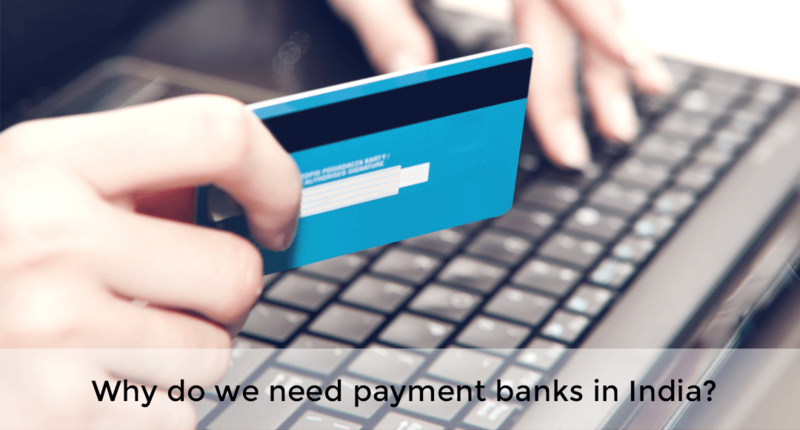 Here are some ways to ensure full security when you prepare to make payments the digital way. Mobile apps are one of the most convenient smartphone features ever to exist. Apps are so user-friendly that many companies that had previously operated solely via websites have shifted focus on developing a mobile app version of their services. While the Play Store (Android) and App Store (iOS) do provide standard security checks with their verified app programs, there can be cases of faulty or nosy application features that could mishandle payment protocols. With the case of e-wallet apps, you must be absolutely certain of using and sharing crucial information with the app’s database prior to installing it. There are many options to choose from, but it is safest to install the e-wallet app with the most hits and user-recommended downloads. Also, check the security guidelines and app requirements before you input personal information. Yes, it may be annoying to be constantly bombarded with intrusive software updates on your mobile device or any other hardware that supports digital payments. But the truth is that these updates are done by their respective parent organisations for good reasons. A majority of minor and frequent updates you spot will involve bug fixes and UI improvements, all for the sake of making crucial elements like the transaction of money smoother and less error-prone. Set your device to accept software updates automatically and always go through what the update is all about to understand how to make the most use of it. Privacy is an essential part of day to day living, especially if you are living in a world where everything you do can be tracked by a simple few button presses. When it comes to securing critical data, smartphones are the go-to device in the digital age. Basic security measures like passwords, pins and biometric authentication are used extensively, and this is further aided with budget friendly smart devices also including similar security measures. The practice of securing personal digitised data must be spread nationwide if the country is truly going to transform into a digitally sovereign currency. You may have come across a security measure that requires the input of an e-password that expires after use. Such security measures are called as two-factor authentication that greatly reduces the risk of fraudulent activity during digital payments. Your e-wallet service provider will prompt you with a One-Time-Password that has to be entered to confirm payments, after you go through the initial security measure of entering your personal password. This security measure is practiced across all major payment service providers, so make sure you have all the mandatory requirements sorted out before you go ahead for a purchase via digital means. Card payments in India are at a high risk of fraud due to the ease in which your PIN number and card details can be duplicated. Fortunately, advancement in payment techniques like mobile e-cards are removing the risk of carrying too many cards in your purse. You must also be weary of where you swipe your card; it is best to swipe at trusted shopping centres that use on the best and latest POS machines, provided by leading payment solution providers like Bijlipay. The latest advancement in payment security has come with the recent partnership between Google and the Ministry of Electronics and Information Technology, as they announced the launch of the Digital Payment Security Alliance. The big budget project aims to raise community awareness of digital security. This initiative is sure to shed further light on the concerns of digital security and could pave the way for advanced cybersecurity technologies making their way to the Indian marketplace.